All we ask is that you add an honest review after trying out the app! 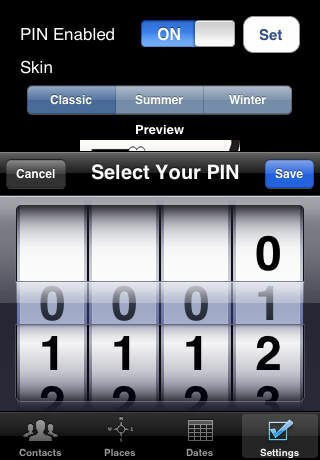 Finally, an iPhone application for you - the player. 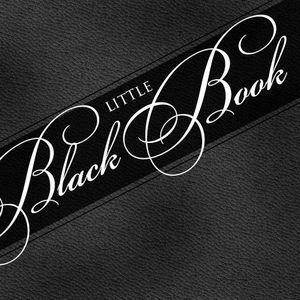 This Little Black Book will keep your more precious girlfriends or boyfriend's information under lock and key. Keep track of whom you went on dates with, where you took them and how great those dates were. 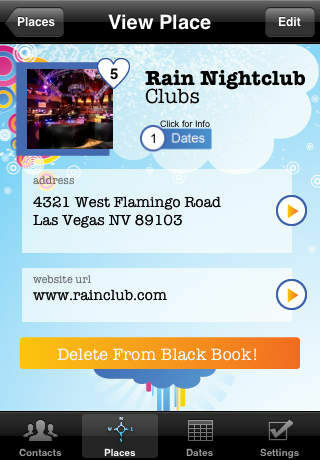 The Little BlackBook for the iPhone or iPod Touch lets you securely and confidentially store your dating history at the palm of your hand. You can copy contacts from your contacts list or add them new into the Black Book. You can add the places you took your dates, plus you can keep track of each date. Each contact (girlfriend or boyfriend) has their contact information, rating information, and is hyperlinked to the place you took them and the number of dates you took them to. Each venue has notes, location information, a picture, rating and is also hyperlinked back to the contacts you took to that venue. 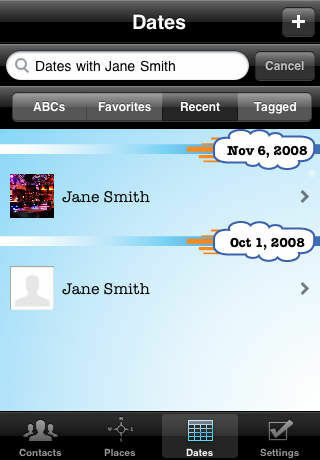 Plus, you can keep track of each date you went on with each contact. Want to find a hot date quickly? Just tag your best girlfriends or boyfriends. Want to find a great place to take a date? Just tag that venue and it will forever be remembered. No longer look insensitive when your date calls you and you forget her name. Pull up the Black Book and read him or her back the exact details of your last 4 dates. Filter dates, contacts, and venues alphabetically, by most recent, by favorites, by type or by "tagged."